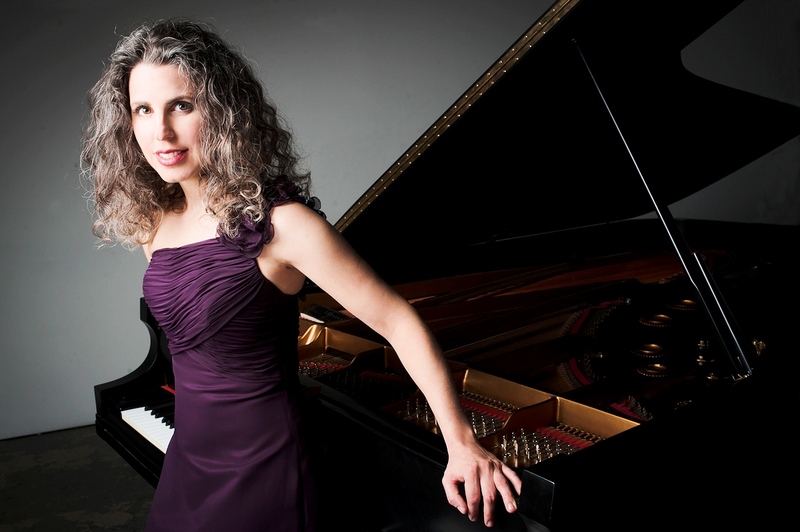 Canadian pianist Shoshana Telner has performed across Canada and abroad. Classical Orchestra, and the National Academy Orchestra. adjudicates competitions, and examines for the Royal Conservatory of Music. Music Festival, the Brott Music Festival, and the Blueridge Chamber Music Festival.